Our Junior suites are ideal for single use or for couples. With a total floor surface of 35m², the suites have a bedroom and relaxing lounge area. 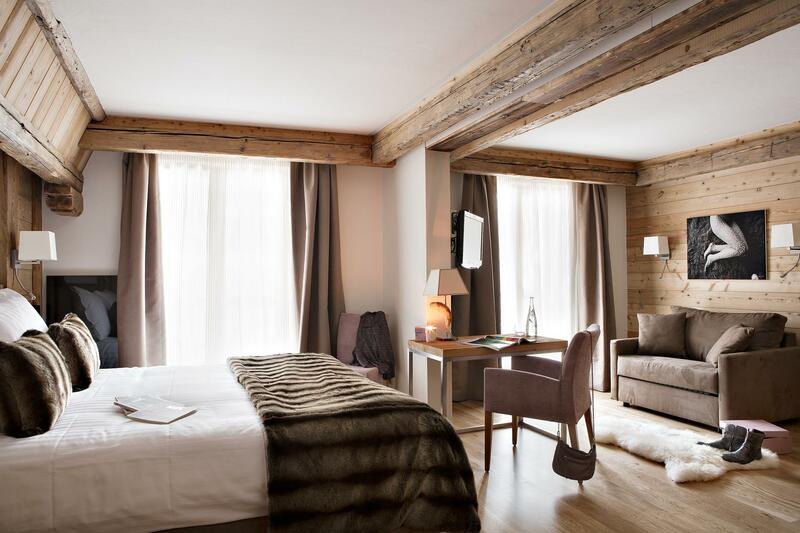 Each of these Suites has a balcony with a view over the mountains or the ski slopes.